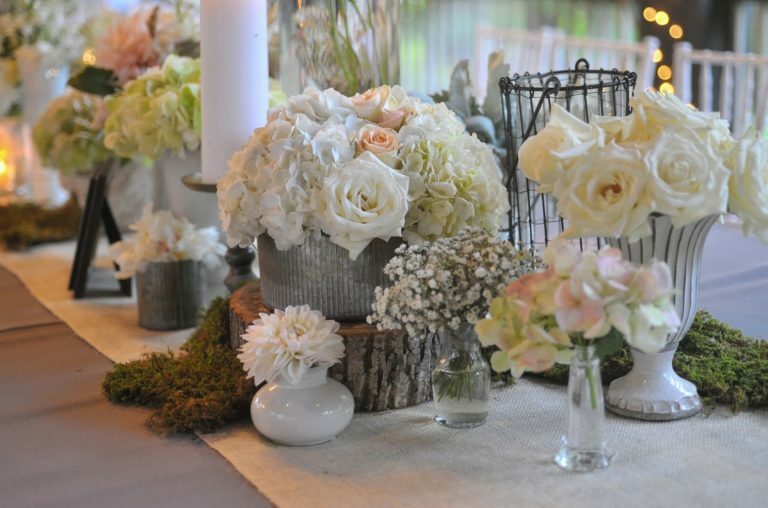 Best flower decorator for wedding ! Flower designer in Delhi, Noida ! 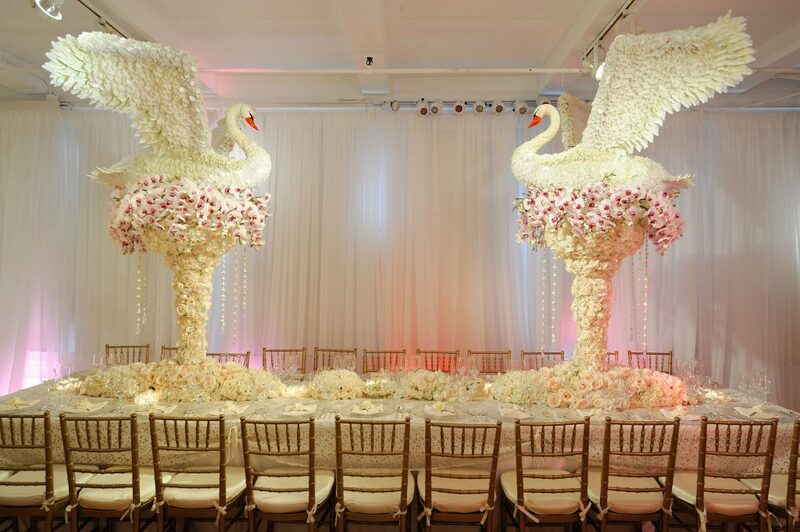 It is very important and most useful idea to decorate any event like Wedding, Corporate and social events. 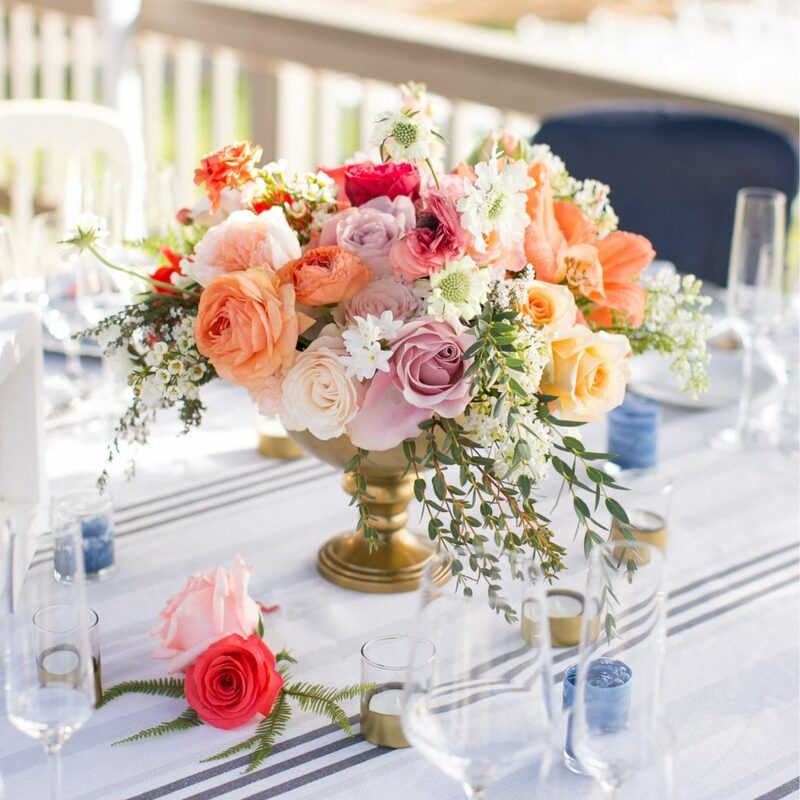 Hire4event have large network in thematic creation and Flower decoration has earned its customers trust since more than a decades by supplying good quality Fresh cut Flowers. We deal in Fresh cut Flowers, Imported flowers and Plants. We offer flowers arrangements & decorative gifts for Hotels and Government Organisations across Delhi, Noida and Gurgaon. Also Providing Flower Decorations services for All Social & Corporate Functions We offer yearly Tie-Ups facility for Corporate & Government Offices Flowers are sourced and imported from the finest harvests of the very best farms worldwide. Our main aim is to provide good quality products at best price with best service. 1.Wide Variety of Fresh Cut Flowers. 4. Flower Arrangements for Hotels. 7.Flower Decoration for all Types of Social & Official events.